Three attractive 20-something women are posing on a beach — two in bikinis, the third in a shapeless black top. This is no holiday snap. It’s an advert for Metrecal, the first meal replacement diet shake, launched in 1959. Its provocative message ran: ‘You know why she’s wearing that sweatshirt, don’t you? She’s a little overweight. You knew that because, right now, you’re a little overweight, too. 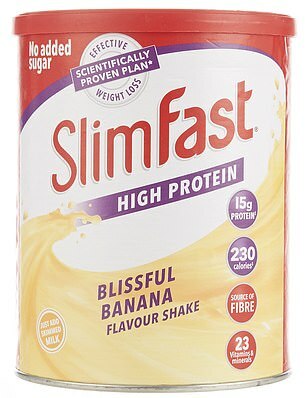 Though advertising standards have — mercifully — improved since then, meal-replacement shakes remain hugely popular. What’s more, they are being endorsed as a safe, effective way to beat weight-related illnesses. Previously lambasted for damaging the metabolism and pumping the body full of substances such as sugar-replacement aspartame (linked to cognitive impairment) and xanthan gum (which can spark allergic reactions), why are they suddenly deemed healthy again — and should we all be drinking them when we want to lose a few pounds? This week, a landmark study of more than 300 patients with type-2 diabetes found that a calorie-controlled diet of soups and shakes could help reverse the condition. More than a third of those put on the regime were diabetes-free within two years. 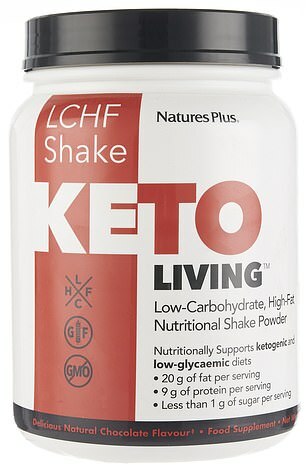 It follows a trial at the University of Oxford which found that people drinking weight-loss shakes lost three times more body mass than those given standard GP dietary advice. The NHS now plans a larger trial of the liquid diet — which involves consuming just 850 calories a day — with 5,000 participants before considering a roll-out nationwide. This breakthrough could transform the lives of 4.6 million people in the UK with type-2 diabetes — but it doesn’t mean diet shakes will work for everyone. Many experts warn they should be used only for short periods and under strict medical supervision. ‘You can certainly see the appeal,’ says Harley Street nutritionist Kim Pearson. ‘Dieting can be really confusing and these make it look so easy. There are concerns, too, about whether they contain all the nutrients needed for long-term health. ‘Some don’t contain enough protein, which causes muscle mass to decline,’ says Kim. ‘On the scales, it will look as though you’re losing weight — but this is both fat and muscle. Mindful of worries over lack of protein, new additions to the market have focused on protein-packed ingredients such as whey, egg and soya. Yet nutritionists continue to doubt the effectiveness — and nutritional benefits — of diet shakes, especially when used as a total substitute for solid food. 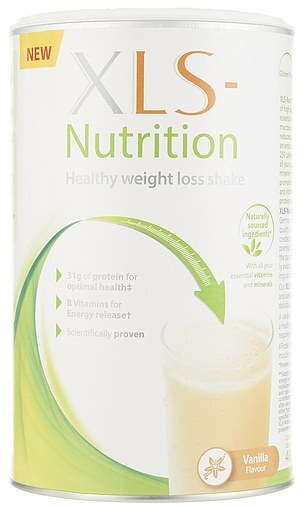 Celebrities, many of them reality TV stars, have recently faced a backlash for promoting meal-replacement shakes on their social media channels, with critics dubbing the trend ‘toxic, unhealthy and dangerous’. Dr Michael Mosley, author of the bestselling 5:2 and Fast 800 diets, suggests incorporating homemade, low-calorie shakes into a diet as a ‘reboot rather than a way of life’, especially if you have a significant amount to lose. PROS: No added sugar and the protein content is high. TASTE: This is thick and lumpy and doesn’t look appetising. The taste isn’t bad, however. Despite the low sugar, it’s got a pleasant, natural sweetness — not dissimilar to a Bourbon biscuit. PROS: ‘This contains 23 added vitamins and minerals,’ says Lily, ‘and it’s low in saturated fat.’ Good value for money. 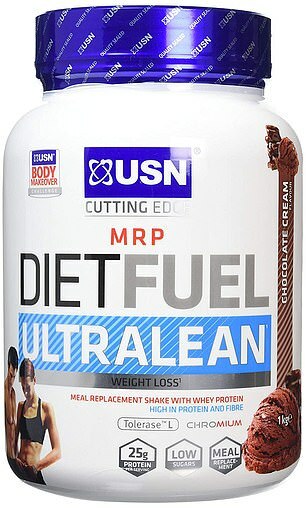 CONS: Packed full of stabilisers and thickeners, and it’s got less protein per serving (just 15g) than other options. There’s also a whopping three teaspoons of sugar in each shake — the same as a scoop of ice-cream. TASTE: There are no lumps but it’s so synthetic-tasting it’s hard to stomach more than a sip. 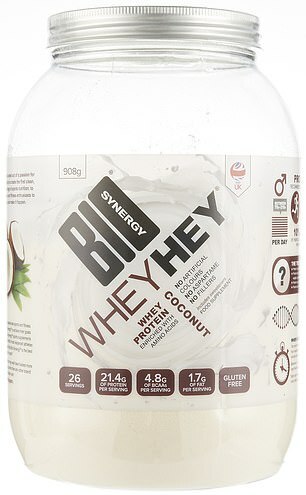 PROS: A protein shake, rather than a meal replacement, this has 21.4g of protein per serving and comes in a tempting array of flavours, from coconut to coffee. CONS: ‘This is not a meal replacement shake, meaning it doesn’t provide carbohydrates or an optimal array of other nutrients,’ says Lily. It’s also high in artificial sweetener. TASTE: This smells and tastes pretty palatable. One heaped scoop is added to water, milk or your favourite smoothie — and you can add it to cooking, too. Pity it doesn’t tick the nutritional boxes. PROS: Uses inulin, a natural gut-friendly bacteria blend, as a sweetener. Also high in protein, from whey concentrate. TASTE: It’s recommended you use vegan-friendly almond milk with this powder — or water if you’re drinking it after a workout. Either way, it’s surprisingly delicious, if a little cloyingly sweet. PROS: ‘Low in fat and provides additional vitamins and minerals,’ says Lily. CONS: At 200 cals per serving, it’s unlikely to leave you feeling full. Though there are lots of added nutrients, amounts aren’t huge. 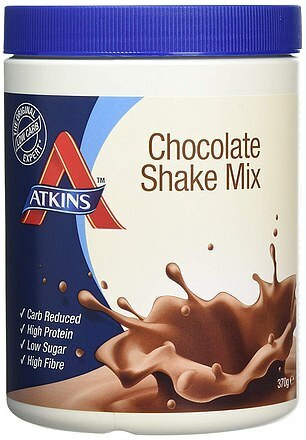 TASTE: Mixed with water, it’s thicker than some of the other shakes and the result is more of a brown sludge than a drink. It lacks sweetness, so drinking it feels like a chore. PROS: ‘This provides added vitamins and minerals and contains no added sugar,’ says Lily. 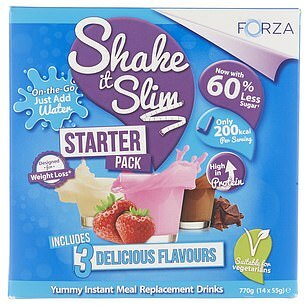 The variety pack allows you to try three different flavours: vanilla ice-cream, strawberry and chocolate. CONS: Over half the nutrients are carbohydrates, and the main ingredients are skimmed milk powder and fat concentrate. Just 200 calories per serving. TASTE: This comes in handy sachets you can drink on the go with either hot or cold water. But the texture is thin and gloopy, the taste woefully artificial. PROS: Low in sugar and high in protein. It also contains a range of prebiotics, which feed good bacteria in the gut. TASTE: The ‘natural chocolate’ flavour is subtle but satisfying. One of the best of the lot. CONS: The container looks medical and unappealing, and it contains added sugar in the form of honey – nearly four teaspoons of it. 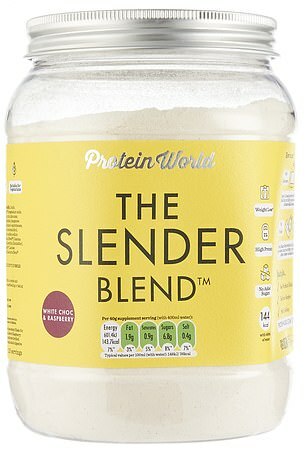 TASTE: This powder is added to semi-skimmed milk, which you’re supposed to mix up in a branded shaker (£5.99 extra). Consistency is nice and even. Tastes bland but edible — like a cheap smoothie.